Today, more people are finding out about businesses and buying from them through social media platforms than ever before. E-commerce is growing exponentially in popularity, and more businesses are funnelling money from their budget into digital marketing. The reason is because social media is an immediate connection with the audience, regardless of what platform you use. 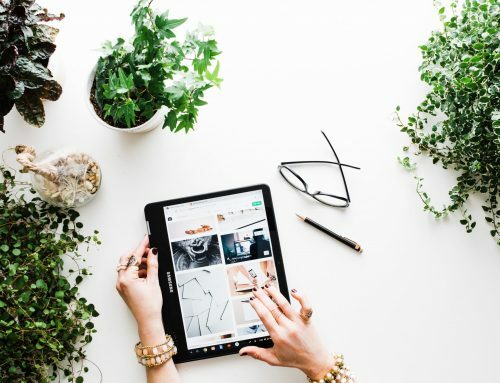 Facebook, Twitter, LinkedIn, and Instagram have become cornerstones of human connection, and therefore, you should be using social media to leverage more e-commerce website sales. But how do you do that effectively? How can social media drive more traffic to your website? We’re going to discuss how. Having business accounts of Instagram and other social media websites gives you an honest look into what the target audience wants, what their interests are, what conversations they are having, and how they like to spend their time. Because of this insight, you gain valuable knowledge about how to better drive the audience to your website to answer their questions or placate their concerns. 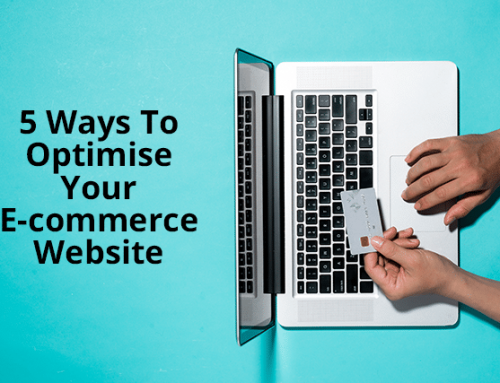 You can also learn how to optimise campaigns and deliver targeted content right to where they spend most of their time online. People want immediate satisfaction more than ever, and thanks to social media, you can provide visitors, leads, and customers with what they want when they want it. Social media gives you an outlet to respond to questions and concerns swiftly and directly. Also, social media helps you target those people who might have had a less than satisfactory experience on your site. In short, you can leverage social media to be part of your voice of the customer programme. In the e-commerce world, your social media profiles are just as much of a virtual store front for your business as your homepage is. Thus, everything on these profiles should be a first impression that wows the potential customers, turning them into a visitor or a lead. You can also nurture leads by encouraging them to follow, like, or review your business on Facebook, Yelp, and Google. In other words, you can fine tune the paid advertisement campaign to target a specific segment of people by their age, location, job, interest, title, and more. Being able to fine tune these advertisements means you can reach exactly who you want. Think of YouTube and Instagram stories for a moment. These social networks realised that short clips are wonderful ways to advertise about something. Consumers are also more willing to watch a 10-second clip than read hundreds of reviews now, so providing a video is just another way to interact with a broader range of people. When you engage with more people, more conversions happen. 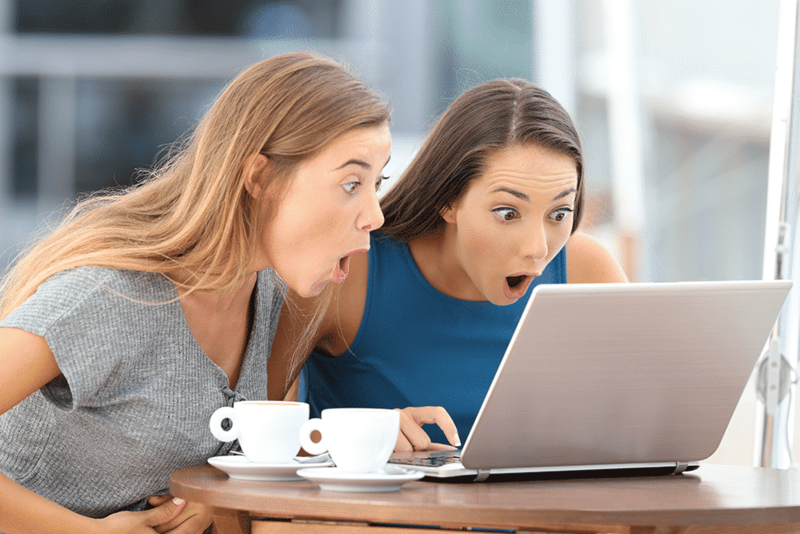 When you launch a paid advertisement campaign on social media, like Instagram, Pinterest, and Facebook, you get access in analytical tools that give you insight to how well your ads are doing, who is seeing them, and who is clicking. These tools are much more accurate, because they were developed for that specific site. You then gain valuable knowledge on how to fine tune your future campaigns to target the audience more effectively. Think about the social media accounts that you follow. Brands that do more than just advertise their products and services but also engage and spread the word about other campaigns gain an exceptional number of followers, thus helping them distribute their brand, mission, and store front throughout the world. Publish a wide array of content and watch the audience come back for more. Sales pitches aren’t as powerful as they used to be. Now, sharing viral content is what sells more merchandise. By keeping the experience more social, contextual, and interactive between you and your target audience, you can spend less time trying to make cold calls and more time promoting what you love. If you share the right content at the right time on social media, the people you want to see it will, and they will like and share it as well. Therefore, you should be balancing blogs, Instagram pictures, and videos with calls-to-action within the content, so you can double up on entertaining, educating, and persuading the potential customers to support you. Everyone wants to share what they like. Add sharing widgets to your website, and RSS feed, subscription bar, and opt-in emails that also contain share buttons to make your content more widespread and far-reaching. You should even consider adding share buttons to product pages, because this will be useful when customers want to share their likes with others and move more people into the purchase funnel. For example, if you enable referrals or links to a specific product that can be shared on Twitter or Facebook, people who were searching for the same product or service will see it and gain immediate access to your sight without ever needing to discover you first. Integrating social media into your marketing, especially if you own an e-commerce store, is a certain way of accelerating your conversion rate and making a greater profit. Social media is a wonderful return of investment, too, because it works as both a way to spread your brand name and image, as well as solidifying your relationship with previous customers. In turn, you garner more of a following and more chances to generate and nurture leads.